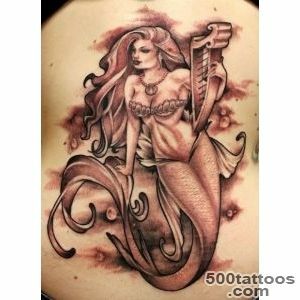 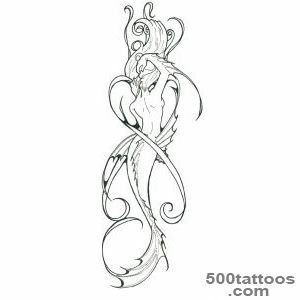 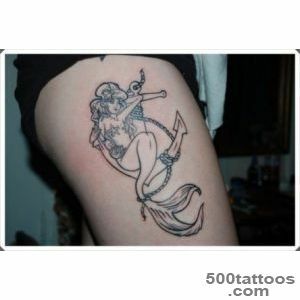 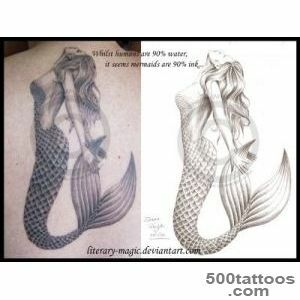 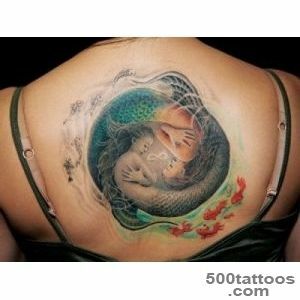 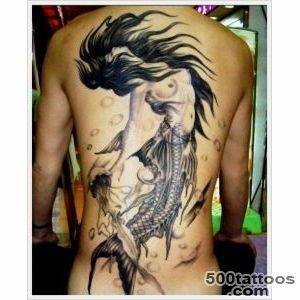 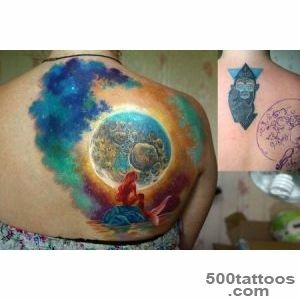 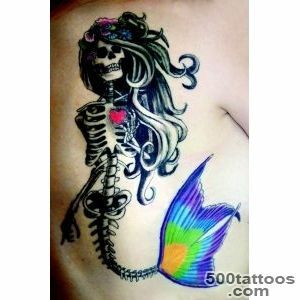 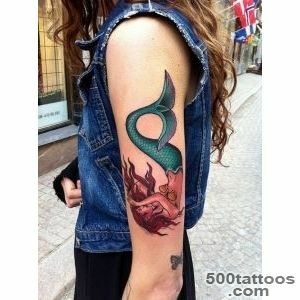 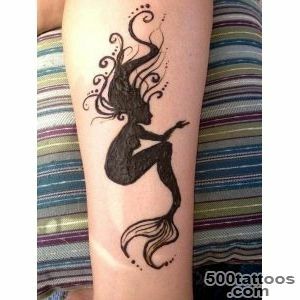 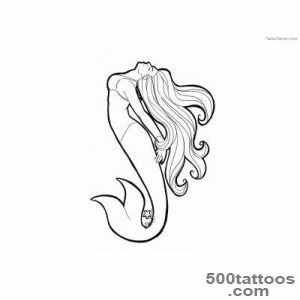 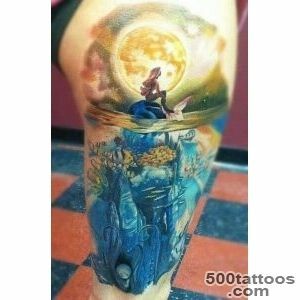 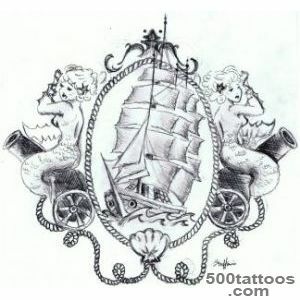 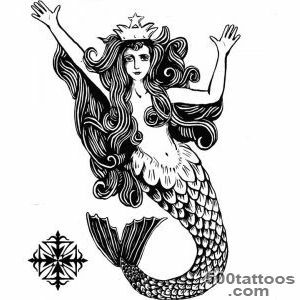 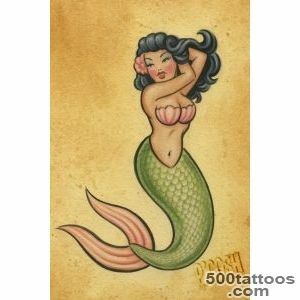 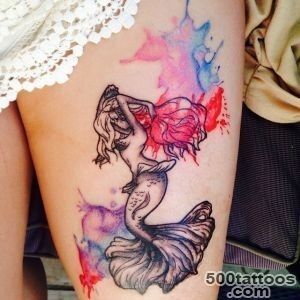 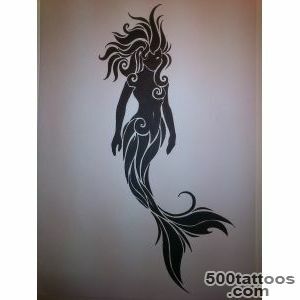 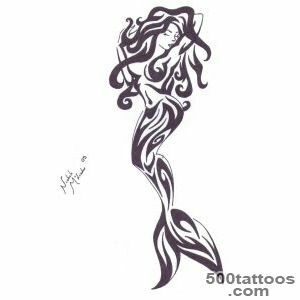 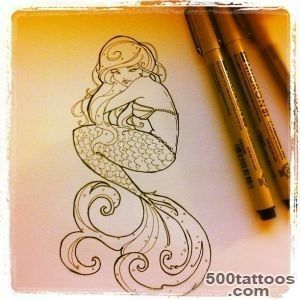 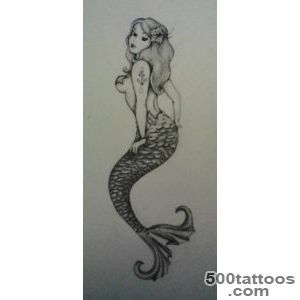 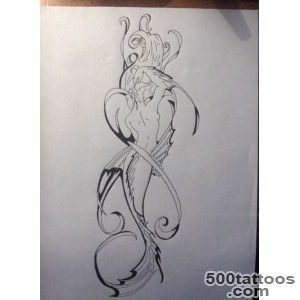 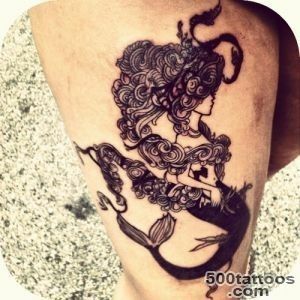 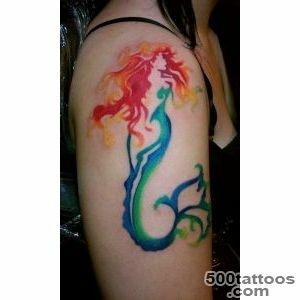 Meaning tattoo mermaid once upon a time was unequivocal. 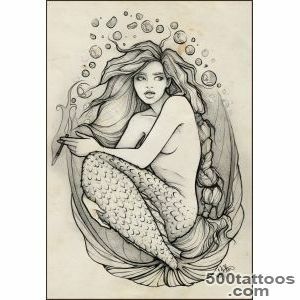 She was depicted in the bodies of prisoners, who lacked female companionship. 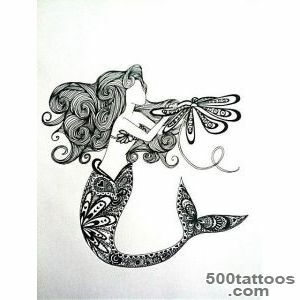 When you look at the playful mermaid man remembered that there is freedom and lovely ladies who are willing to give their favor. 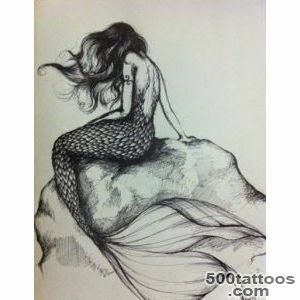 The inhabitant of the seas and rivers,who sat on a rock and stood on its tail, meant the desire for a quick release at any cost, was a symbol of fortune and the variability of the feminine. 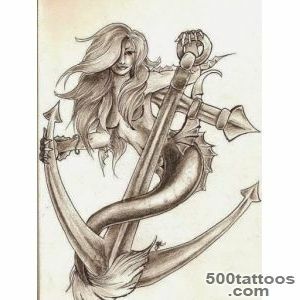 If the mermaid was tied to an anchor, it spoke of the hopelessness of the situation of the prisoner. 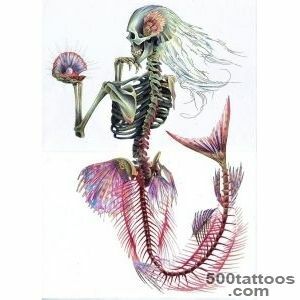 He felt like a goner,who can not will never return to normal. 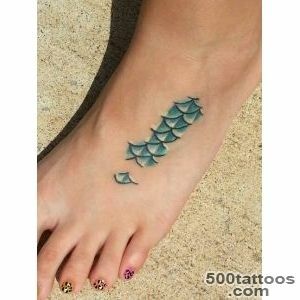 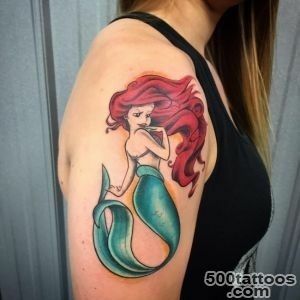 But now, as a mermaid tattoo has lost the meaning of every kind. 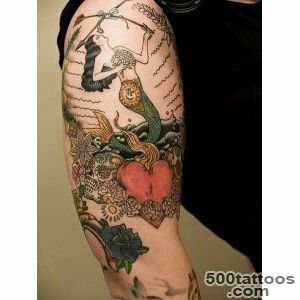 It can depict on his body, and the girl, trying to express their eroticism. 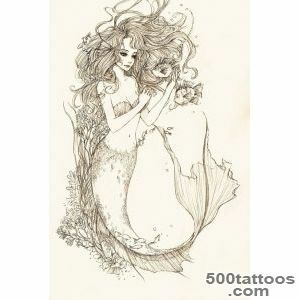 Both men, who always liked this strange combination - women and fish. 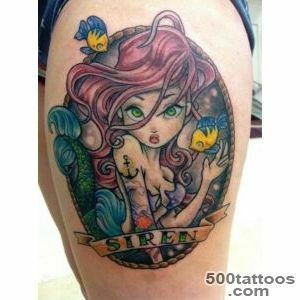 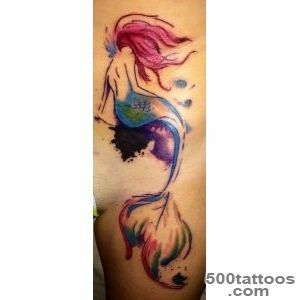 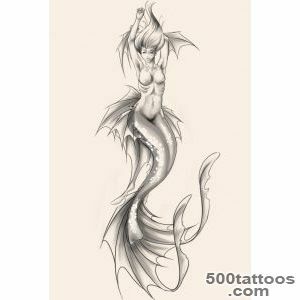 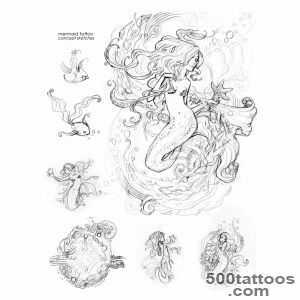 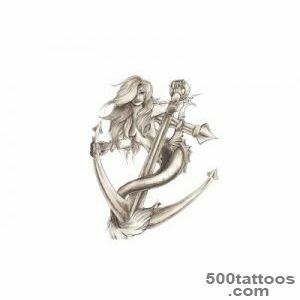 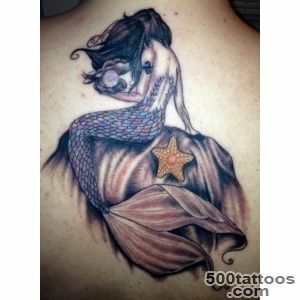 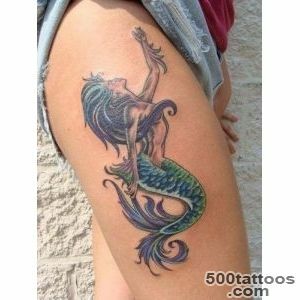 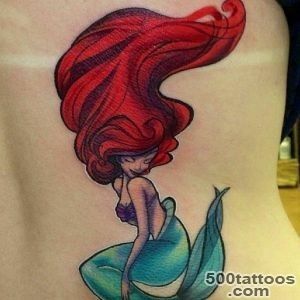 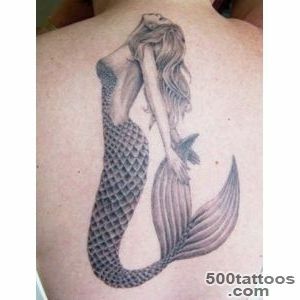 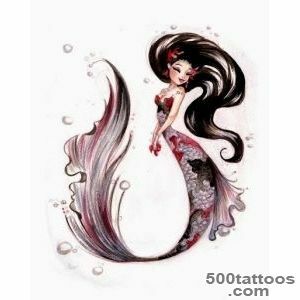 Some may like the tattoo with cartoon mermaid Ariel.After the appearance of this cartoon it became clear that a mermaid could be a male. 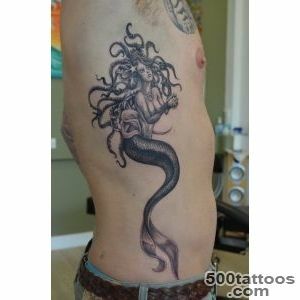 Images caudate lord of the sea can also be found in tattoos.